Even here in Canada, the pot action is fast and furious. Everyone is getting into the act. And like the dot.com boom of the late 1990s, if you visit Toronto or Vancouver, you’re likely to get a cannabis stock tip from your taxi driver or hotel concierge. “Large investment firms have kept clients out of marijuana stocks during the lead-up to legalization of the drug for recreational use, but that will have to change if financial advisors want to keep up with the performance of Canada’s broad benchmark index,” stated Simon Avery in the October 30 edition of the Globe and Mail, Canada’s national newspaper. If you don’t want to get left behind, here are seven Canadian stocks to buy that lets you have your cake and eat it too. If you believe that the cannabis industry is at the beginning of a golden age, one in which Canadian licensed producers lead the way on a global stage, then you absolutely must buy the Horizons Marijuana Life Sciences Index ETF (OTCMKTS:HMLSF), an ETF with CAD$718.4 million in assets. Eight out of its top 10 holdings are all big players in the Canadian and global cannabis space. Assuming people don’t stop using cannabis entirely, it’s safe to think that one or more of the companies will strike it rich. ETFs were designed for precisely this type of situation. You know you don’t want to miss out, but you’ve got no idea who the winners will be. Do you own shares in Johnson Controls (NYSE:JCI)? If you do, the company’s about to sell its car battery business to Bruce Flatt and the rest of the investment team from Brookfield Asset Management (NYSE:BAM) for as much as $14 billion. Brookfield is one of the world’s largest alternative asset managers with more than $285 billion invested in infrastructure, real estate, energy, and private equity assets. In July 2017, I called Brookfield one of the seven best buy-and-hold “holdings” on Wall Street. Since then it’s been up and down like a rollercoaster. Since 1998, Brookfield’s generated an annualized total return of 19%, significantly higher than the 7% total return for the S&P 500. 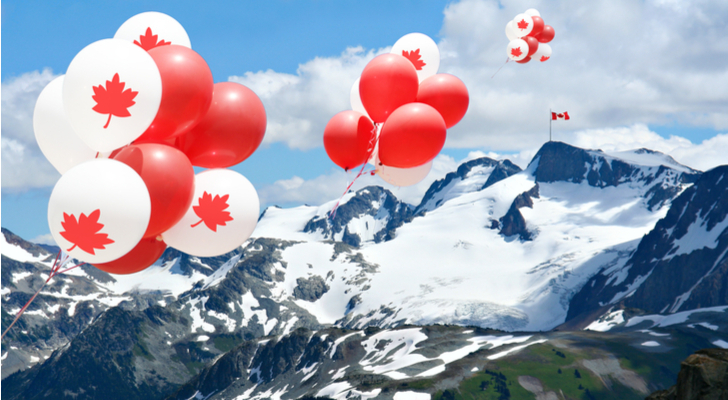 There are five big Canadian bank stocks. Canadian Imperial Bank of Commerce (NYSE:CM), or CIBC for short, is the smallest of them. That said, it’s upped its game in a big way since Victor Dodig became CEO in September 2014. Previously in charge of the bank’s wealth management business, Dodig went to work strengthening its business in the U.S. The bank Dodig inherited was still reeling from writing off billions in U.S. debt from the 2008 financial crisis, the only Canadian bank having to do so. A push back into the U.S. didn’t exactly instill confidence in investors. It had become the least credible of the big five Canadian banks. An underdog to be sure. It’s my favorite Canadian bank stock. 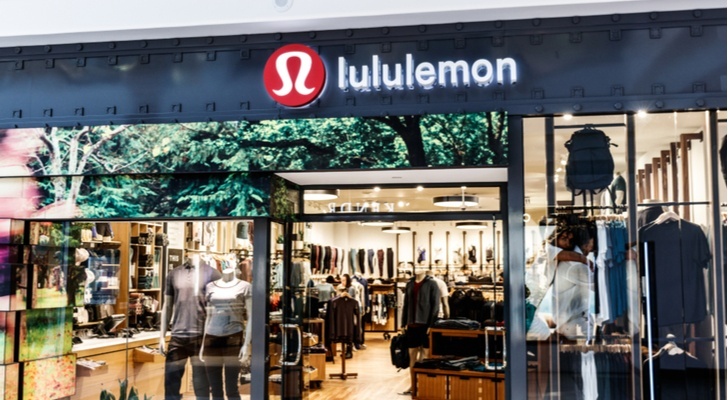 Trading at a forward P/E of 34 despite a 12% correction in Lululemon (NASDAQ:LULU) stock in October, the Canadian apparel success is priced for success. You shouldn’t worry if you own LULU stock. It will be back in the $160s as soon as it delivers third-quarter results December 4 after the close of trading. If Under Armour (NYSE:UAA) can jump more than 25% after a Q3 profit, imagine what Lululemon can do with a big one. 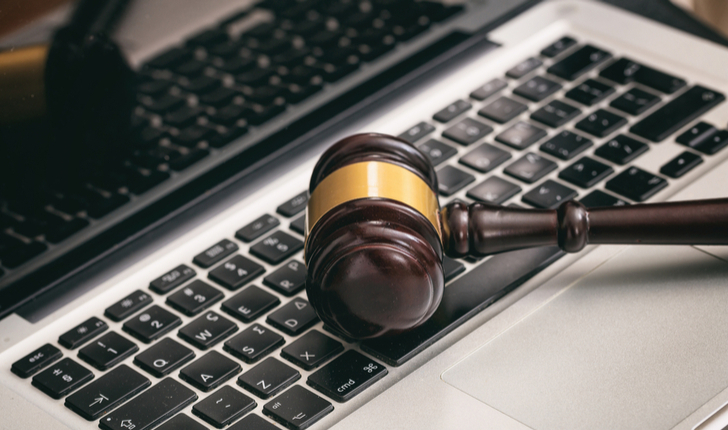 If you were a shareholder of Ritchie Bros. Auctioneers (NYSE:RBA) at the beginning of 2018 — it’s the world’s largest auctioneer of used industrial equipment — and I told you you’d have a total return of 14% heading into the final two months of the year, I’m pretty sure you would have taken it. Over the past decade, Ritchie Bros. has averaged an annualized total return of 8%; over the past five, it’s 13%, suggesting 2018’s been a good year for the Vancouver-based company. Just this past weekend, Ritchie Bros. held a live auction in Edmonton that attracted more than 10,000 bidders from over 46 countries that bought $89 million of equipment of four days — 66% of it bought online, 90% by Canadians. Shopify (NYSE:SHOP), who was already helping companies of all sizes run their e-commerce platforms — Kylie Jenner’s cosmetics empire is a big one — is now helping some of Canada’s provinces sell pot online. That right there suggests the Shopify naysayers shouldn’t be so convinced Shopify is a get-rich-quick scheme. If you’re planning to hold for 2-3 years, $135 isn’t a terrible price to pay for one of Canada’s biggest tech stories. If you’re looking for a quick return, you might want to look elsewhere. While the Canadian Marijuana Index has Canopy Growth (NYSE:CGC) in third place regarding market cap, there is no question in my mind that it’s the number one stock to buy in this emerging sector. 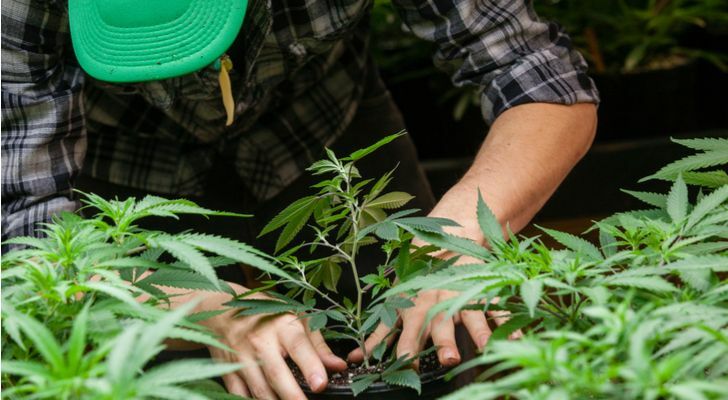 First, it’s got a solid partner — Constellation Brands (NYSE:STZ) owns 38% of the company and could ultimately control it through the exercise of warrants — who is ready to take it to the next level while also developing an excellent cannabis-infused drink partnership. If you want to be a global player in the cannabis sector you’ve got to have deep pockets, and more importantly, partners who understand scaling distribution. It’s critical. The second is CEO Bruce Linton. He’s figured out that the medical side of the business, although less glamorous, is where a significant amount of global growth will come. As a result, he’s hiring as many smart individuals as he can get his hands on, to legitimize the product and its uses. I’m not suggesting other companies like Aphria (OTCMKTS:APHQF) aren’t doing a good job — CEO Vic Neufeld is top notch — but Canopy Growth is the gold standard. 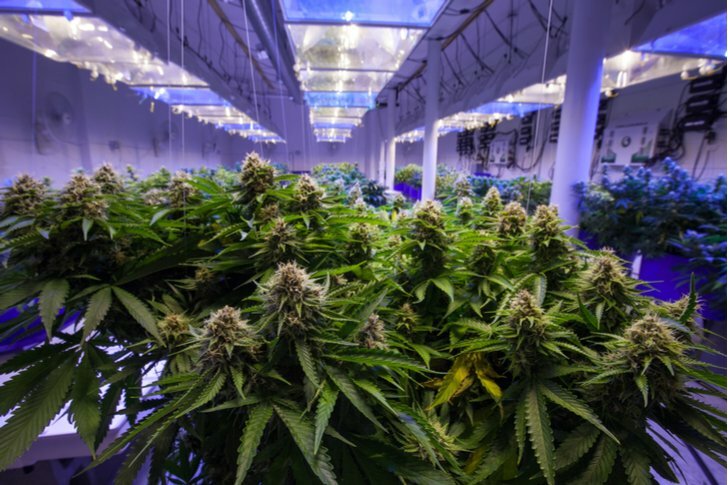 Article printed from InvestorPlace Media, https://investorplace.com/2018/11/7-canadian-stocks-to-buy-now-pot-stocks/.